When you need to escape the ordinary, the 363-mile stretch we call The People’s Coast is the picture-perfect place to do it. It’s a place where you can surf the crashing waves in Pacific City, then pack up and travel south to swing your clubs at the #1 rated golf course in America at Bandon Dunes. 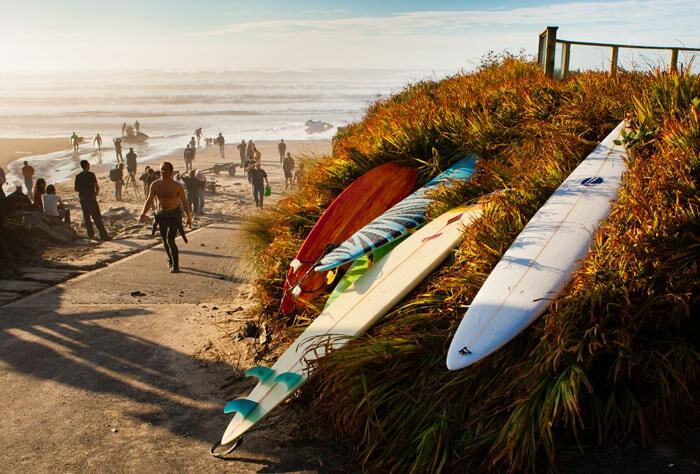 Start your adventures in Pacific City, where amazing surf breaks set against the backdrop of Cape Kiwanda and Haystack Rock draw adventurous surfers from around the globe. Contact Moment Surf Company for all the surfing lessons and gear you’ll need to take on the crashing waves of the Pacific Ocean. When you’re done playing in the surf, you can hike the dunes, explore tide pools, or explore more of Pacific City, which has grown from a sleepy little town off of Highway 101 into a surfer’s and fisherman’s paradise. Stay the night at the Inn at Cape Kiwanda, but not before taking in the views – and brews – at the Pelican Pub and Brewery, a popular spot to watch both the surfers and the sunset over a pint of some of Oregon’s best craft beers. After you’ve mastered the surf, it’s time to head south and master the greens. 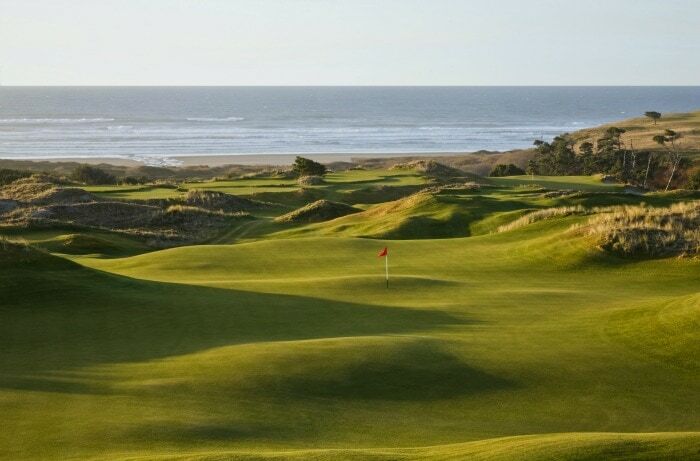 Sweeping ocean views, pristine native dunes and challenging courses combine to create the golfing mecca of Bandon Dunes. Immerse yourself in the traditions of a timeless game and the grandeur of Oregon’s rugged coast. With four distinctly different courses, you could spend days finding new golf experiences – but when you’re ready to rest, Bandon Dunes Resort serves up overnight accommodations and delicious dinners, too. Make sure you take the time to explore the shops and restaurants in downtown Bandon — try the fish and chips at Bandon Fish Market and the artisan chocolates at Coastal Mist.